The new cars, trucks and SUVs that we’re all buying are not only filled with new technology, they are also filled with data. Data that some companies will pay dearly for such as where we go and what we listen to. But how can automakers monetize that data? They have enough to do just designing and engineering the vehicles. 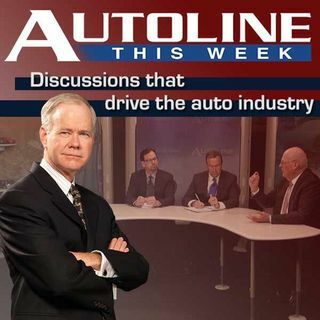 On today’s show, John McElroy and his panel explore how to turn that data into gold with John McFarland from General Motors, Ben Hoffman the CEO of supplier Movimento and Joe ... See More Vitale, the Global Automotive Leader from Deloitte.